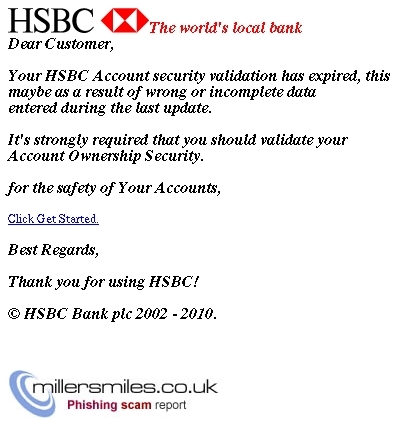 HSBC - Account Security Validation !! entered during the last update. validate your Account Ownership Security. 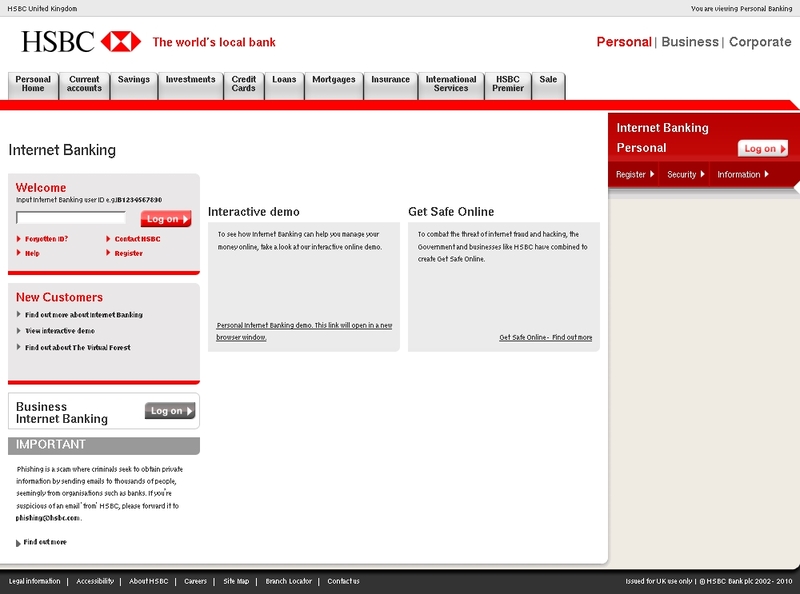 � HSBC Bank plc 2002 - 2010.